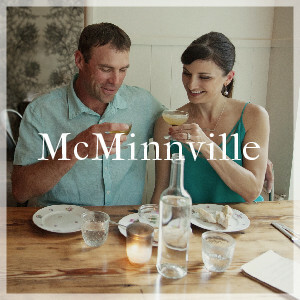 The rooms at the Atticus Hotel are as much about comfort and careful curation as they are reflective of our unique way of life in McMinnville. 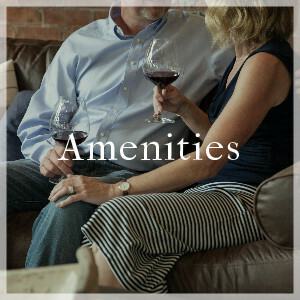 While all 36 rooms exude a distinctly luxurious Oregon vibe and locally-sourced artwork and amenities, no two are exactly alike — a nod to the nuance and underlying independent streak that runs through our community. 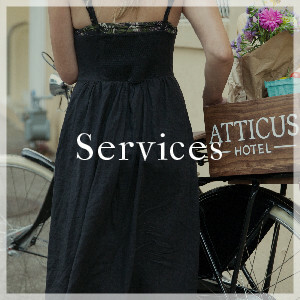 From the Willamette Valley’s only luxury bunkhouse, fit for a long weekend catching up with old friends, to a penthouse designed to meet each and every need, the Atticus Hotel boasts a carefully curated selection of beautifully appointed accommodations. 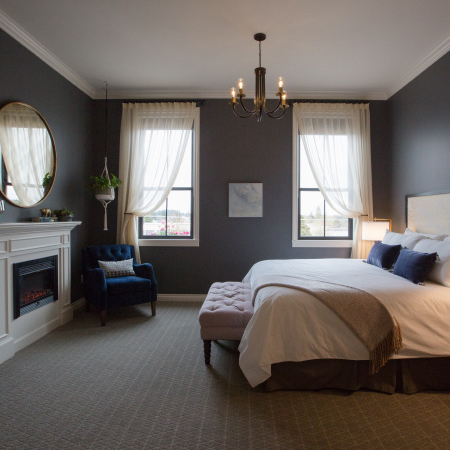 If a space can be designed to tell a story, each of our rooms has a tale to tell. 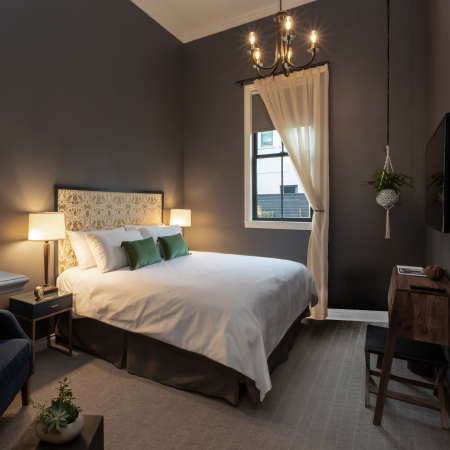 Inspired by Oregon’s tiny house movement and a belief that less can be more, the Atticus Hotel Micro Studios feature a clean and tidy floor plan that hits all the right notes thanks to a host of accents and amenities. 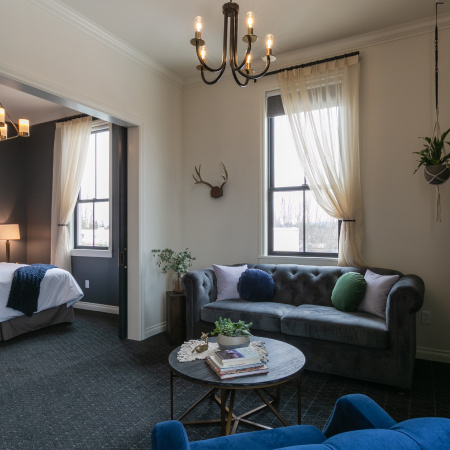 Stretch out and stay awhile in our roomy and radiant Studios, inspired by the studio lofts that dot historic downtowns across Oregon. 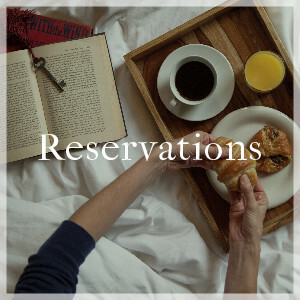 The Atticus Hotel embraces small groups and families too–and the proof is in our vibrant yet versatile Studio Luxe rooms. 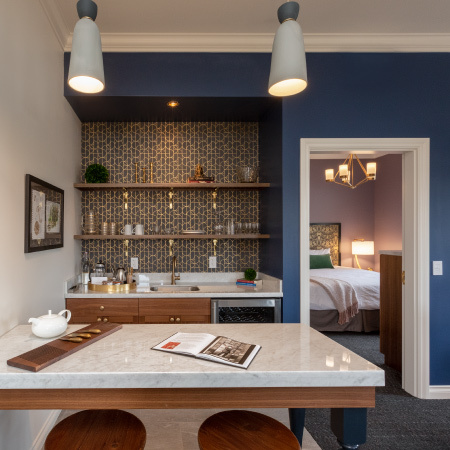 It’s hard not to feel like a well-regarded resident in one of our Atticus Hotel Suites, inspired by an elevated form of urban living. 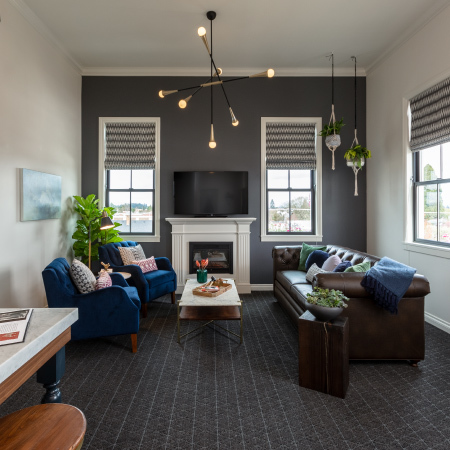 The Atticus Hotel Luxe Balcony Suites acknowledge that true luxury is defined by the intent behind every detail, and is best achieved when you give someone just enough space to be themselves. 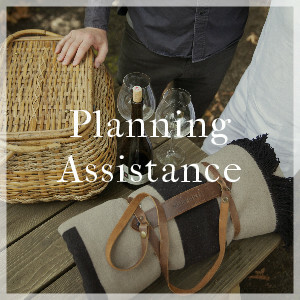 Best friends + travel = an award-winning combination. 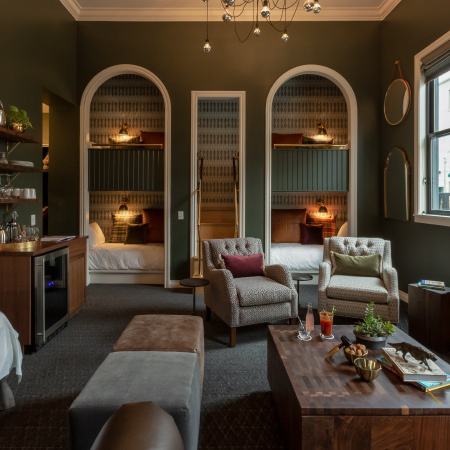 The one-of-a-kind Luxury Bunkhouse at the Atticus Hotel turns one-off group getaways into annual traditions soaked in wine and laughter. 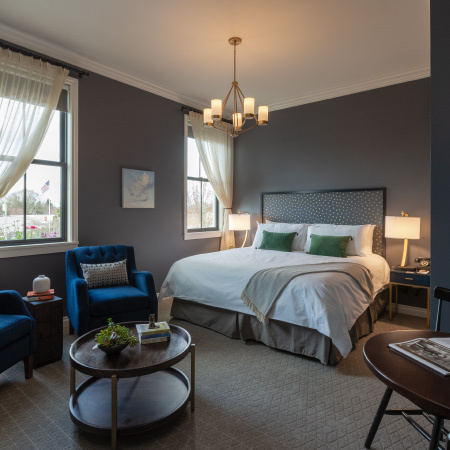 The grandest room at the Atticus Hotel, our Penthouse is luxury with a distinctly Oregon touch, and marries the space to be oneself with the magic of being gracefully set down in time and place. 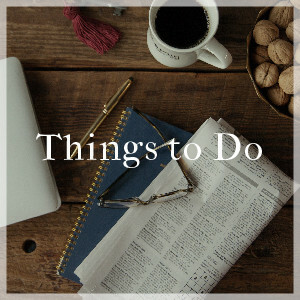 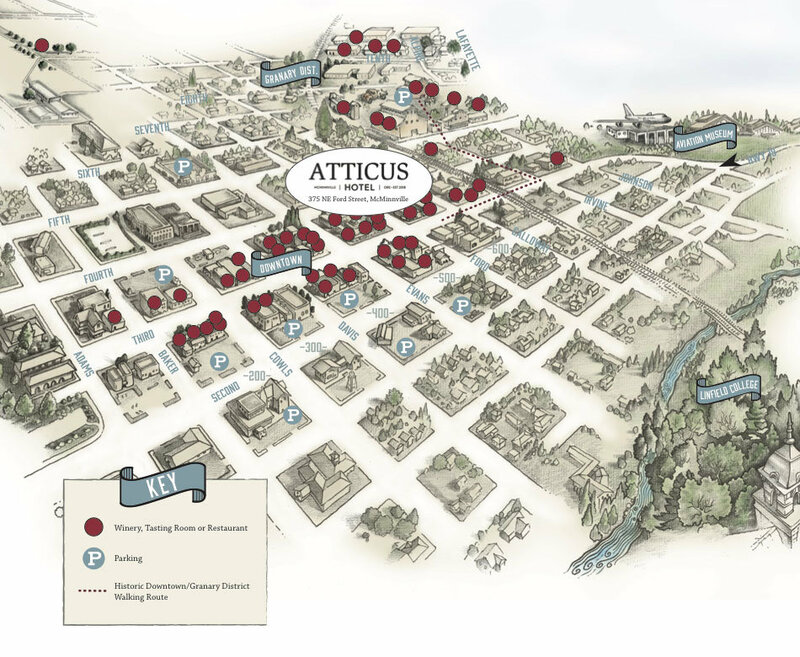 Sign up to get the inside scoop on the Atticus Hotel.